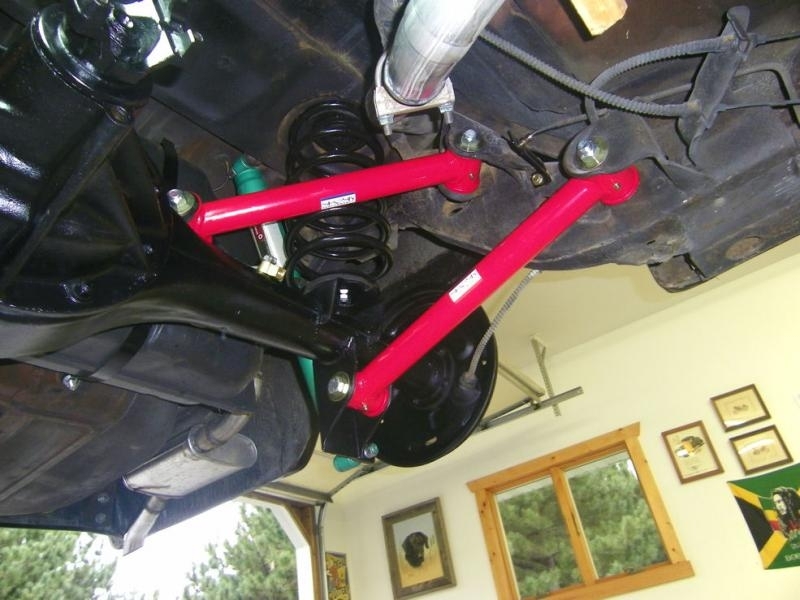 Tubular Rear Lower Control Arms with Polyurethane Bushings - 1961-1964 Full Size Oldsmobile "88"
Application: 1961-1964 Full Size Oldsmobile "88"
Our tubular rear lower control arms for the 1961-1964 full size Oldsmobile Dynamic 88, Super 88 and Jetstar 88 cars outperform the flexible, stamped steel arms and soft rubber bushings that come from the factory. Eliminate wheel hop and increase traction with an easy bolt on installation! 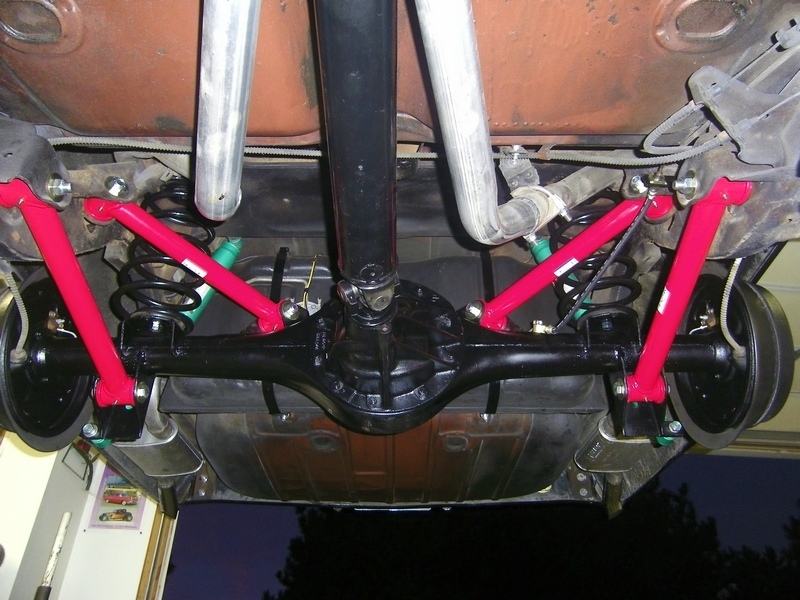 These control arms are constructed of precision MIG welded 1.75" diameter x .120" wall DOM tubing and all of the ends are fitted with grease fittings for easy lubrication of the fluted polyurethane bushings.